The Feel Good Idea Of The Day: "...think for yourself. Aloud." 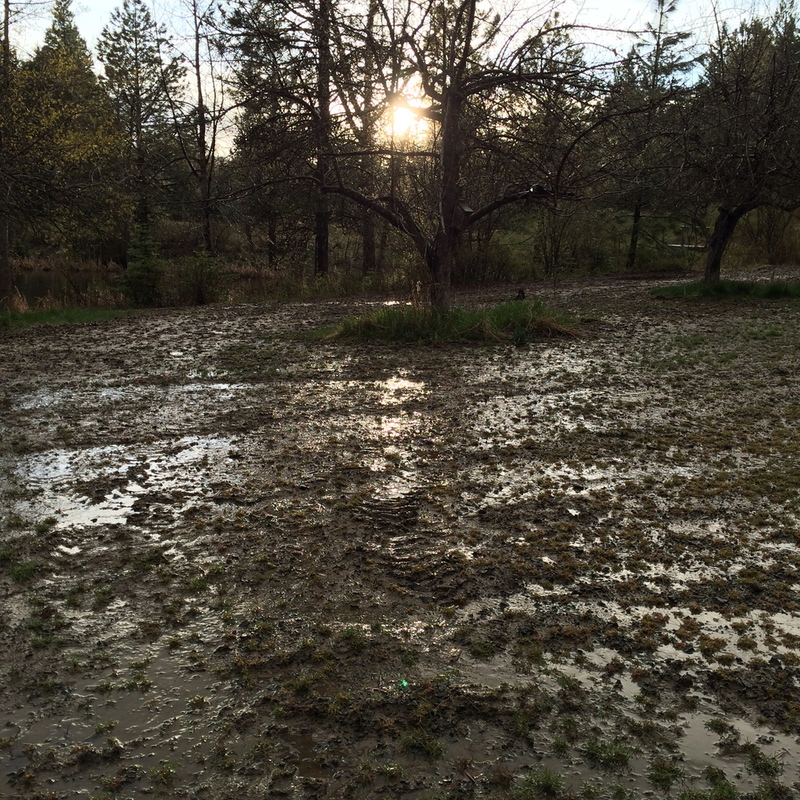 Open field of Life, the sun sets on the wet dirt. 27 April 2014.
lets say aloud, the things that move our hearts. Let us think aloud with greatheartedness.